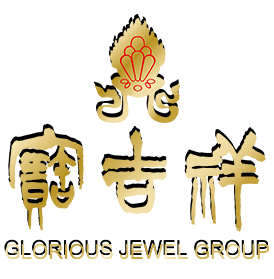 copyright © 2018 Glorious Jewel Group. All rights reserved. SHANGHAI GLORIOUS JEWEL CO., LTD.